Another successful weekend at PCT Days is in the books! 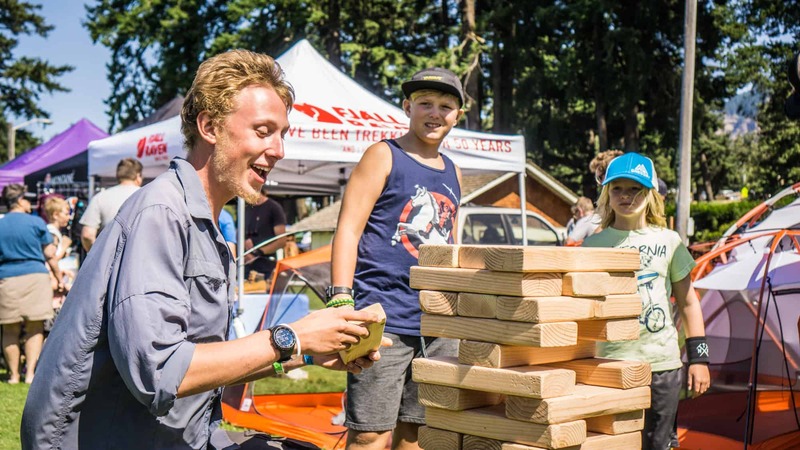 Full of games, giveaways, and lots of love for the Pacific Crest Trail, the weekend in Cascade Locks Oregon was hard to beat. 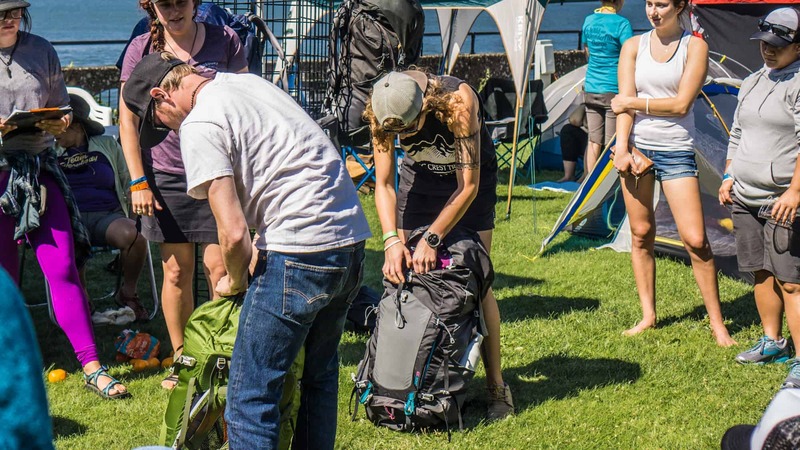 PCT Days is a weekend-long celebration of the Pacific Crest Trail (The PCT), held annually in Cascade Locks Oregon. The event is full of thru-hikers, vendors, and community partners who all come together to create a fun and educational weekend. 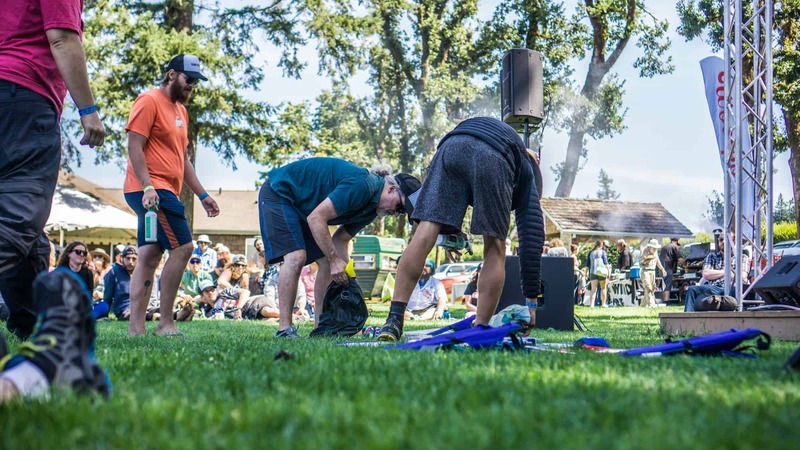 PCT Days is held annually around the time that many thru-hikers will be coming along the trail to Cascade Locks, and therefore offers them a bit of a break on the trail. 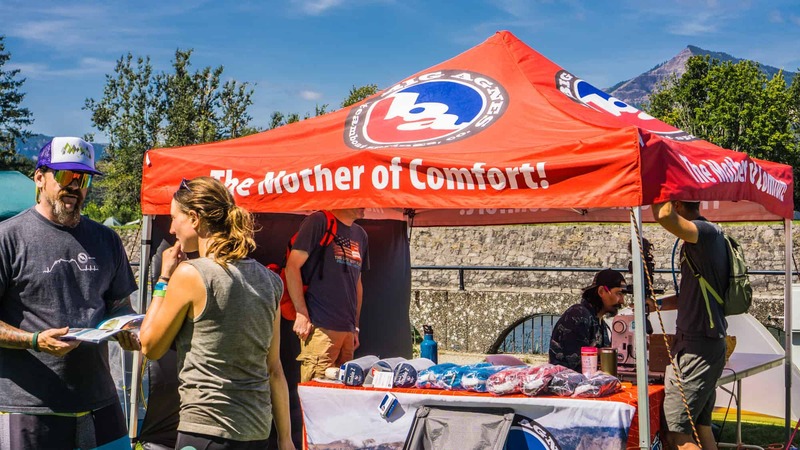 Community partners and vendors provide activities and giveaways and allow thru-hikers some special treatment during the festival. Music, food, and plenty of beer bring everyone together in the evening for some comradery. Overall, it’s a great time for everyone involved. 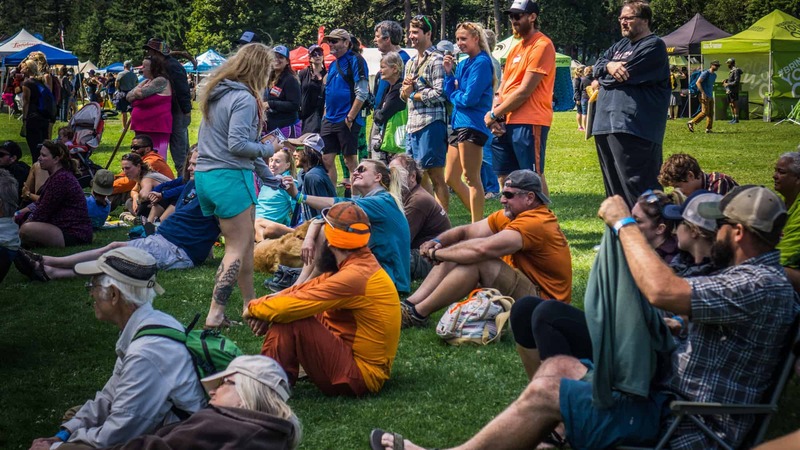 A big part of PCT Days, and the reason that we came back this year, is because of the community that surrounds this event, and the PCT as a whole. Now, we are not thru-hikers (yet), but seeing the positivity and generosity that engrosses the entire community here gives us even more of a reason to plan our own hike. 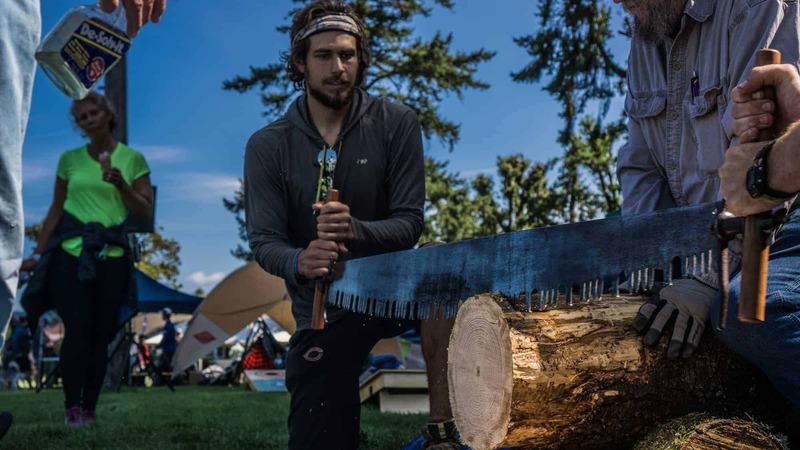 Many of the vendors that sponsor PCT Days have some sort of give-back for thru-hikers. After all, this event wouldn’t be anything if it weren’t for the thousands of hikers that have navigated that trail over the years. 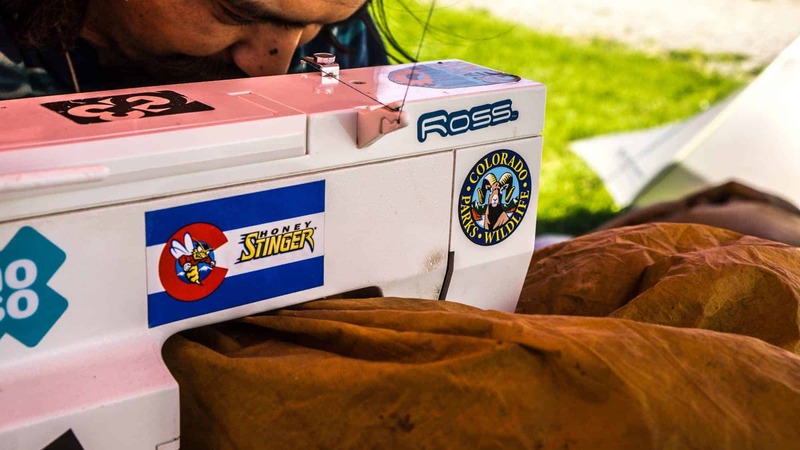 Big Agnes brings a seamster to fix tents and sleeping bags for hikers, free of charge (and no, they do not have to be Big Agnes brand gear). Solomon provides a boot cleaning and waterproofing station, along with some test boots to try out. Leki will fix your trekking poles so that you can continue your long journey with ease. And so many others give out samples and other services for the thru-hikers to enjoy. 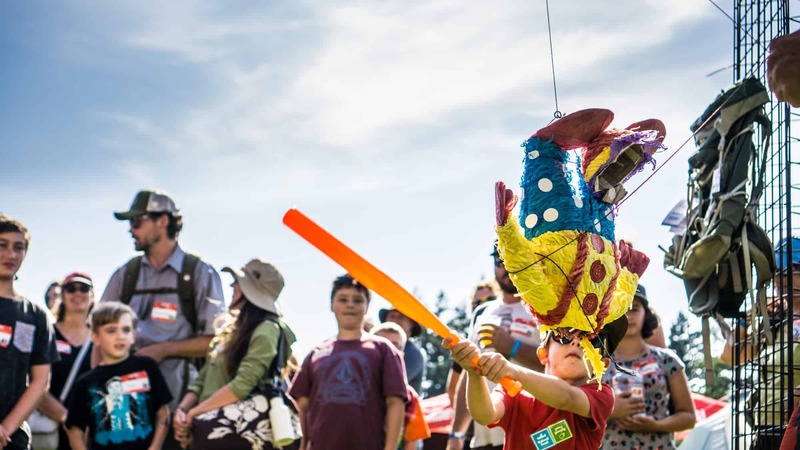 Of course, what would a festival be without a few giveaways? 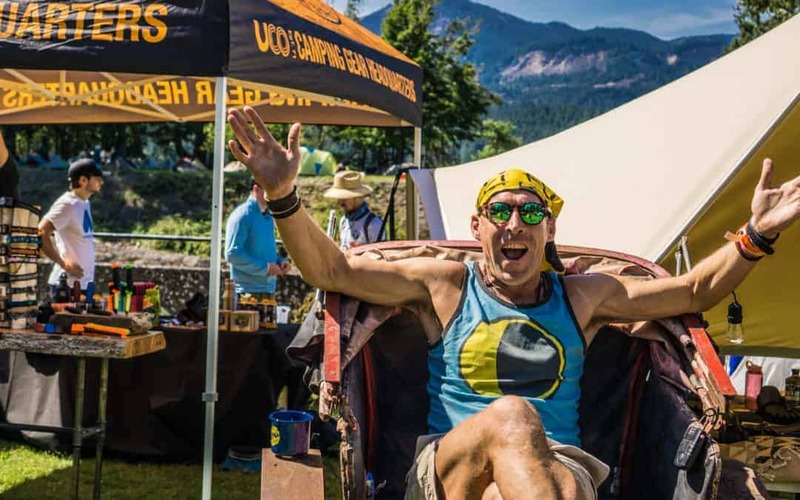 PCT Days is riddled with companies giving away gear and prizes, making silly games and smiles all around. 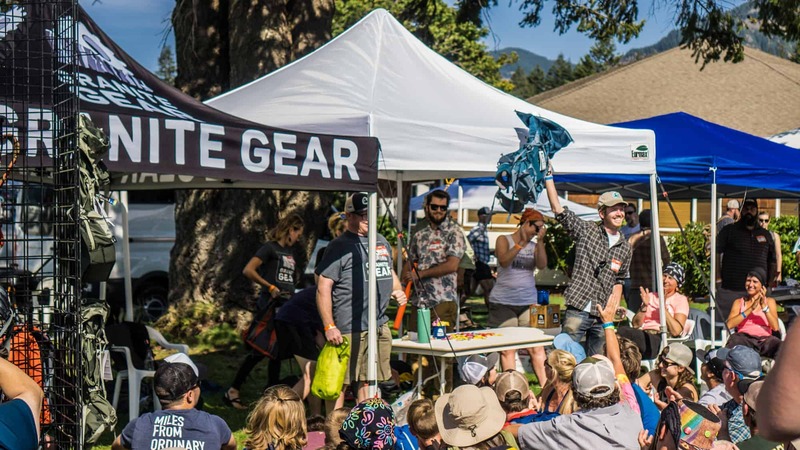 Backpacker Magazine not only gave away a ton of gear, but turned the giveaway into a lesson in giving to each other as well. Granite Gear gave away several brand new lightweight packs, making a few thru-hikers ecstatic to get back on the trail. 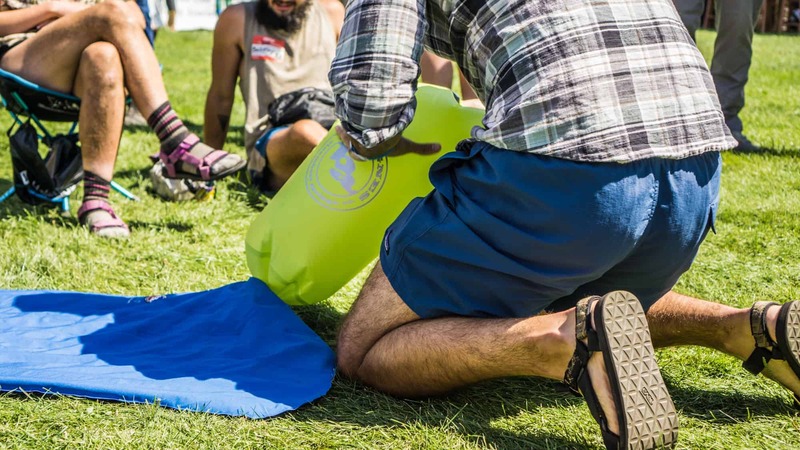 Cast a line and catch a dry bag to win some great Sea to Summit prizes, too. All these games made for a great atmosphere to the event. 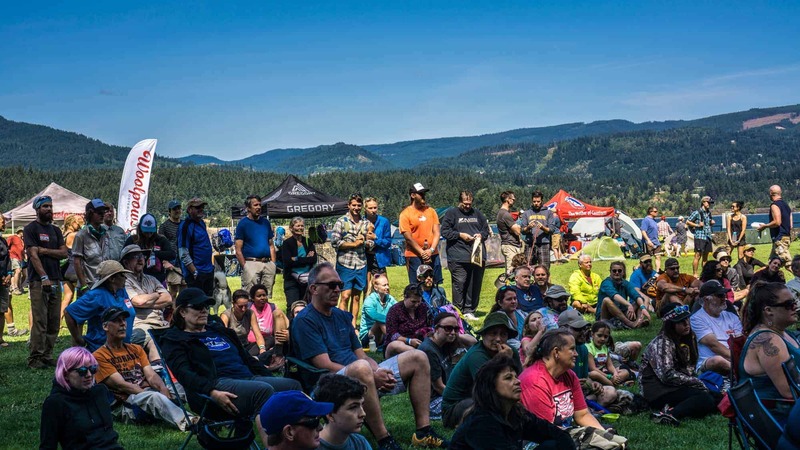 Overall, PCT Days is a great event for thru-hikers, sponsors, and the community at large to all come together and celebrate this great trail. Whether you have hiked the trail or not, it’s a great way to get more insight about the trail and backpacking in general. This is an event that we will continue to come back to as often as we can. Have you thru-hiked the Pacific Crest Trail?